Looking to generate a wide range of RF signals, including radio, navigation, video and connectivity? 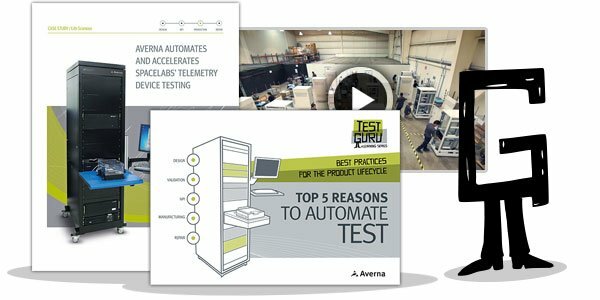 Want a highly flexible instrument to handle all your design validation and production test needs? 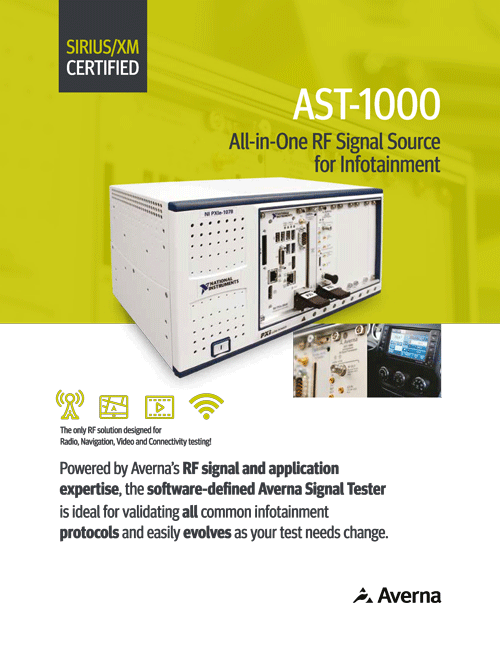 Download this brochure and learn why the software-defined AST-1000 is ideal for testing all common RF signals, while easily evolving as your test needs change.